D Clark Security Ltd - Alarms/Security based in Sunderland, Tyne and Wear. Invoice history based on 36 reviews. D Clark Security offers a wide range of security systems for homes and businesses throughout the north east. 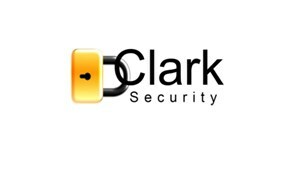 We are in our fifth year of trading as D Clark Security with over twelve years experience in the industry. The systems we install are Intruder alarms, CCTV, Access control (intercom systems), Fire alarms and security lighting. Please don't hesitate to give us a call for a free quotation or just for a bit of advise on securing your property.